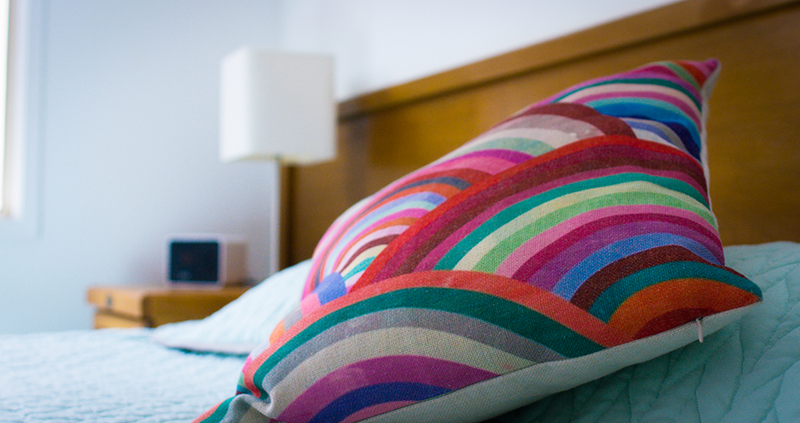 Boutique self-contained accommodation on the edge of town. Poincana Cottages feature everything you need for a relaxing and enjoyable holiday. After busy days exploring the Norfolk Island scenery, history and food & wine scene, relax on your balcony overlooking the rolling valley views. On-site hosts Peter & Jackie Pye, are friendly, welcoming and ready to provide you with local inside knowledge to make the most out of your visit to Norfolk Island. 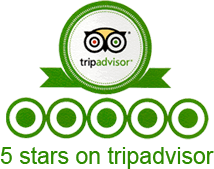 Find out why customers keep returning to stay with us. Modern and spacious one bedroom cottage with a separate king size bedroom. Includes a full size kitchen, combined lounge/dining, modern bathroom, private laundry and secluded balcony. Modern and spacious one bedroom cottage with a separate king size bedroom. Includes a full-size kitchen, combined lounge/dining, modern bathroom, private laundry and secluded balcony. Thanks Jackie & Peter for your wonderful hospitality & upgrade! Had a perfect week. We are returning home today with great reluctance! We have had a fantastic time at NI. The scenery is just wow, wow, wow. It was so easy to “chill out” and totally relax at Poinciana Cottages. Jackie & Peter have done an amazing job setting the cottages up, as they have thought of everything to make our stay very enjoyable indeed. We will be back! 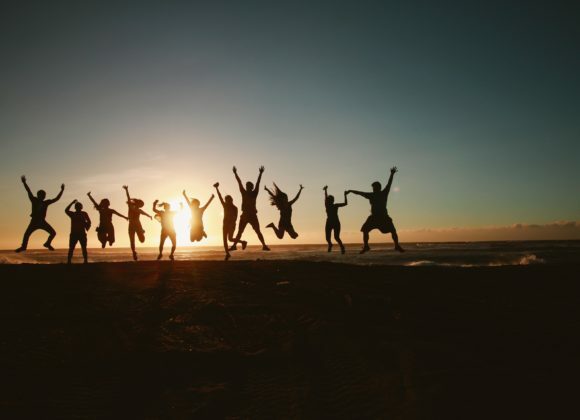 Jetting away on a travel adventure with your nearest and dearest can be so much fun. 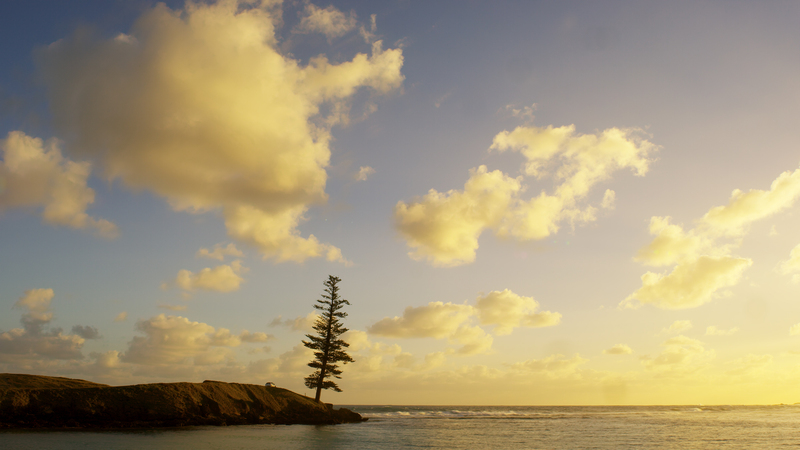 Norfolk Island is a fantastic place for groups of friends travelling together. At Poinciana Cottages we welcome small groups of travellers all year round. 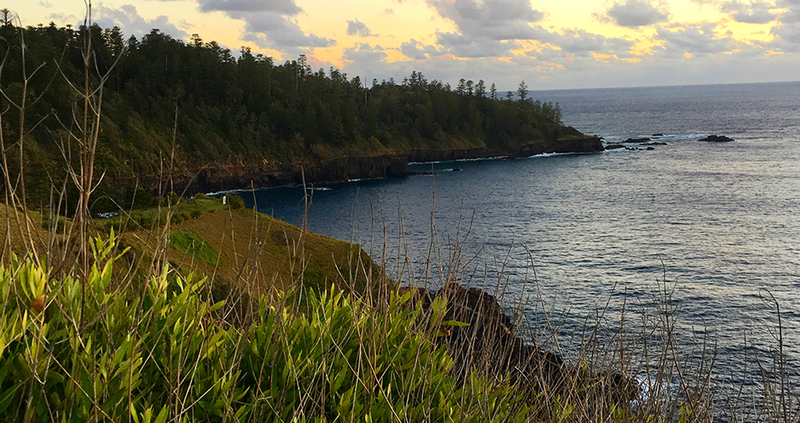 They chose a Norfolk Island holiday experience because it is unique and interesting, it is only a short trip away (2.5hrs from Sydney or Brisbane), it’s cost-effective, and it’s easy to relax, unwind and enjoy good company. Knowing what to pack for your visit to a sub-tropical paradise can be difficult. Air New Zealand enforces a generous 23kg baggage limit when you have booked a bag inclusive seat for your flight to Norfolk Island, but you’ll want to limit your baggage on the flight over, and leave plenty of room for duty-free shopping for the flight back. Being centrally located sure has its perks. Poinciana Cottages might be hidden away down a peaceful lane, but it is in close proximity to all the action with Burnt Pine (the main town) just around the corner. 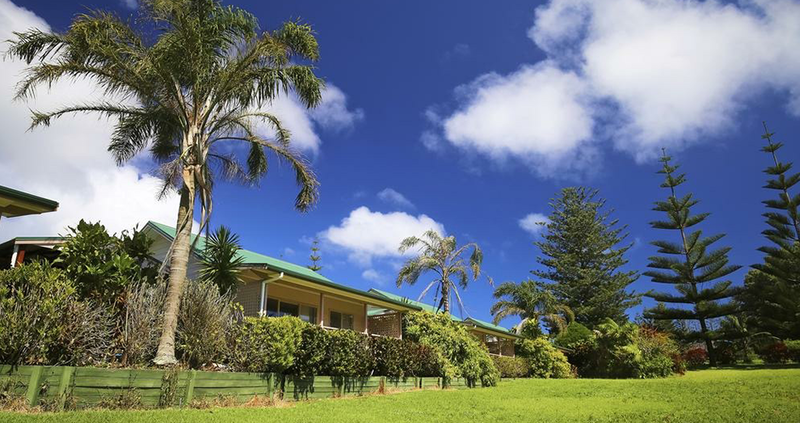 Here are 5 things to do within 5 minutes walk of our Norfolk Island Accommodation property.